Visiting a theme park is not usually a spur of the moment endeavour. Silverwood is a theme park located in the middle of rural Idaho, and many of our guests come from miles around just to visit us. Many of them don’t have a theme park in their neighborhood, and some of them have never been to a theme park at all. We constantly hear guests reminiscing about their favorite memories while at the park, and many of their first roller coaster rides happened here! If you and your family live in the inland northwest, have seen our commercials, and just haven’t made the trip out here yet, then maybe we can persuade you. We all want to have a good time, and are always looking for opportunities to relive our childhood memories. Visiting Silverwood allows you to kick back, relax, and see through the eyes of your child. 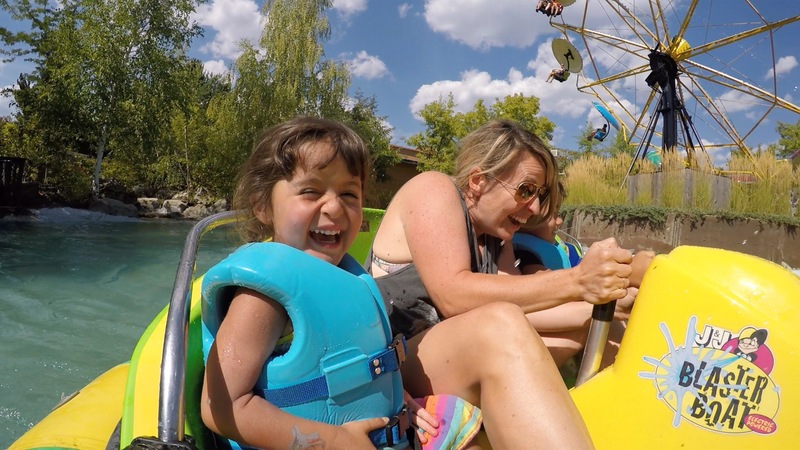 Maybe Bumper Boats doesn’t seem like the most thrilling ride as an adult, but put your 6 year old on one and experience the fun through their eyes. This also gives you the opportunity to have a friendly water fight. Don’t forget to bring some quarters so that you can spray your friends on Thunder Canyon and the Log Flume. We live in a world that revolves around social media. If you didn’t take a picture, did it really happen? In all seriousness, there are many beautiful places to take photos with your family here at the park. Our park is filled with beautiful flowers and landscaping that you might want to include in your next family photo for the mantle. Take advantage of our 30 year flower photo opp by the front gate. 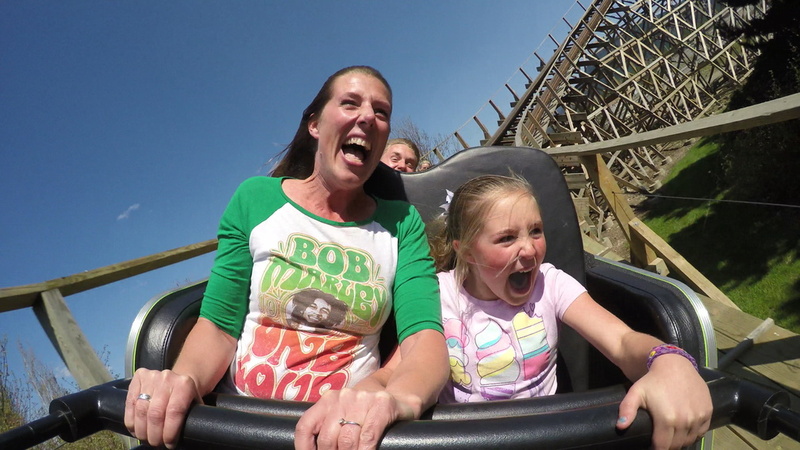 Escape the stresses of everyday life and ride some rides with your kids. We even have a quiet garden that you can escape to while your little ones ride some rides. Forget about your stress for a little while, or at least 11 to close. Our park is a whole 2 miles from one end to another. Get out here, have some fun, and get some exercise while doing it. If you struggle getting your 10,000 steps a day, you can definitely get them here! This reason speaks for itself. Memories made at a theme park will last a lifetime. Its exhilarating conquering your life long fears. Another memorable experience is seeing a child ride their very first roller coaster. With each dip, their facial expression and emotions changes. Finally ride Tremors and get the souvenir photo for bragging rights. Create a tradition that your family can look forward to every year. Maybe even make Silverwood your next meeting space for your family reunion. You can get a smokin’ discount if you can get 15 or more family members to meet on fun ground. To book your next family gathering, call our Group Sales team at 208-683-3400 EX 4300. 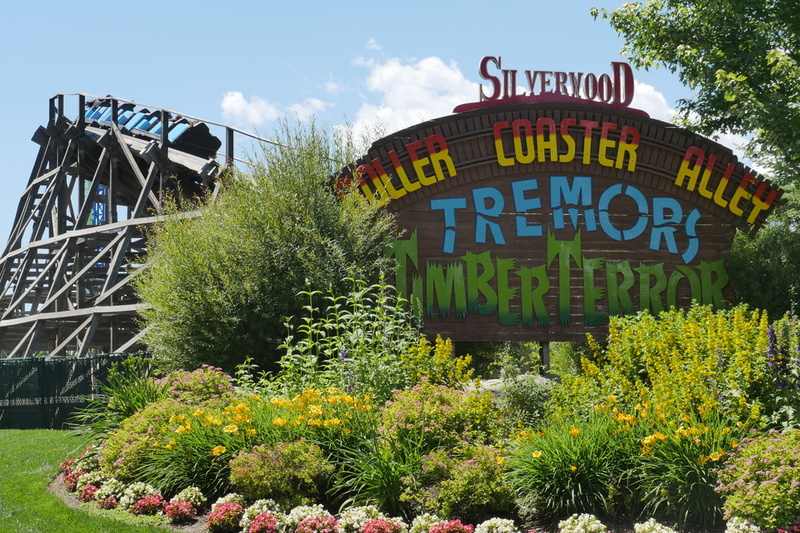 Does your family make Silverwood their Summer tradition? If you or someone you know has been to the park before, share your reasons why someone should come out in the comments below. As always we are looking forward to seeing you this summer, and we hope that you have a blast during your visit! It is amazing to build those memories with your family! I remember going with my mom and we are now making those memories with our own children! It is worth the long trek from Boise to spend time at Silverwood!